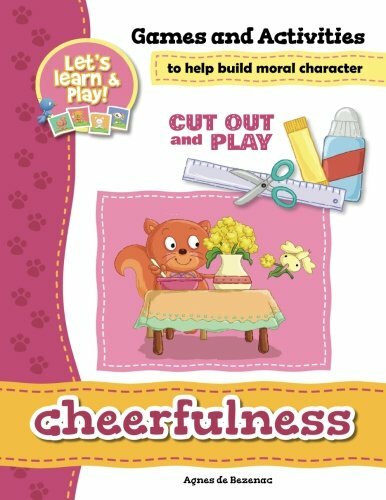 A paper-folding book for older children to try their hands at creating something for their younger brothers and sisters. Friendly original character designs that are ready to cut, fold, and glue. Easy and clear instructions of how to assemble. This book makes for a perfect craft project between friends or family. And then for a perfect gift for the younger children, to play with for days on end. The graphics are cute and colorful, combining a country look of a little cottage and garden patch and then friendly helpful characters who love to work together. 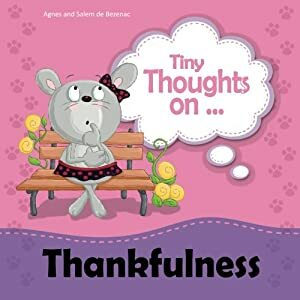 Plus, these characters are already known and loved from the “Tiny Thoughts on…” book series, filled with fun simple stories that teach a lesson. Your children will have fun putting these stories into their pretend games.